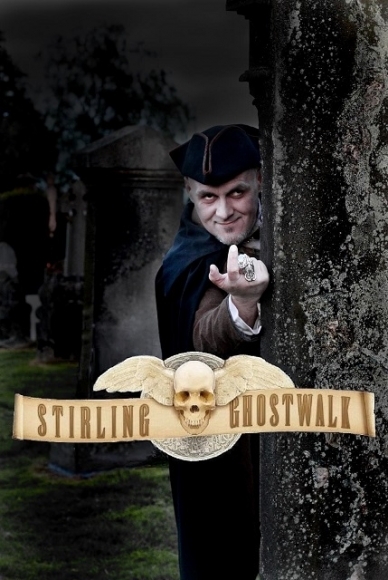 The Stirling Ghostwalk has been a popular tourist attraction in the Royal Burgh’s Old Town area for twenty five years, offering a distinctive mix of comedy, drama and storytelling to thousands of visitors to Stirling – "Fear, Fun and Frights for all the Family"! 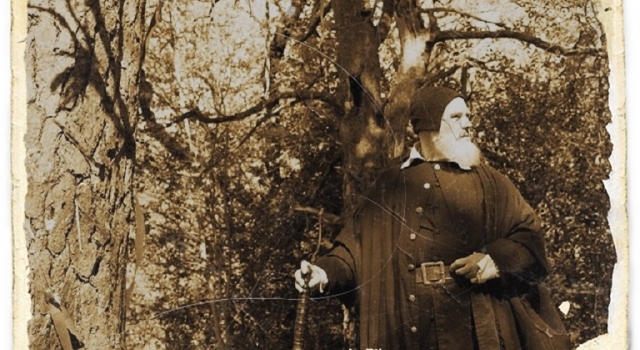 Employing seasoned professional actors alongside enthusiastic local amateurs – many of whom have gone on to work extensively within Scotland’s Heritage and entertainment industries – it was quickly clear that the Walk’s mix of comic characters, fun and frights was as popular with locals as with visitors to the Royal Burgh. 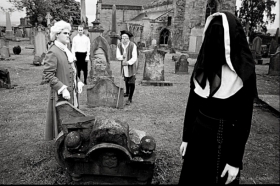 After this early success, the commercial arm of Top of the Town Enterprises, the Stirling Heritage Company (now Heritage Events), began the first commercial GhostWalks in 1990, running in July and August each year – a new script being produced for each successive season – ensuring that regular patrons were guaranteed something a little different with each new show, and writers were able to build on Stirling’s colourful legacy of myths and legends. Weekend one-man shows, led by the GhostWalk’s most popular comic ghoul, the Happy Hangman (actor and author David Kinnaird – who has written each new show since 1994) were added in the late ‘90s. 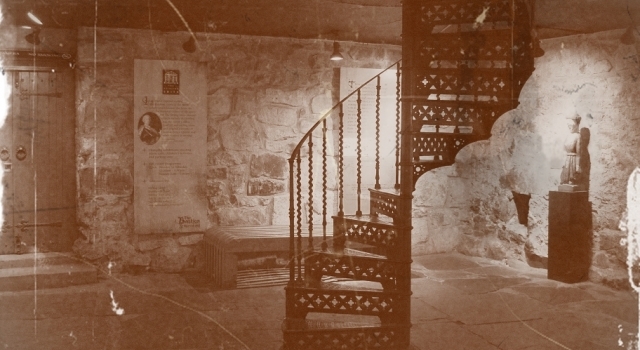 Other visitor attractions in Stirling have come and gone – other ghost walks in Stirling have tried to steal our thunder, but none have had a ghost of a chance. 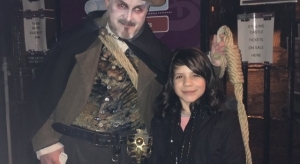 In this year of its Silver Jubilee, the Stirling GhostWalk’s mix of fun and frights is still as popular as ever!